ST. GEORGE — This year’s St. George Women’s March will focus more on celebration, not protesting. Communities across the U.S. are preparing to march in solidarity with the nationwide Women’s March on Washington, now in its third year. Organizer Chavah Le La Cheur said she created the event to celebrate everything women in Southern Utah have accomplished. 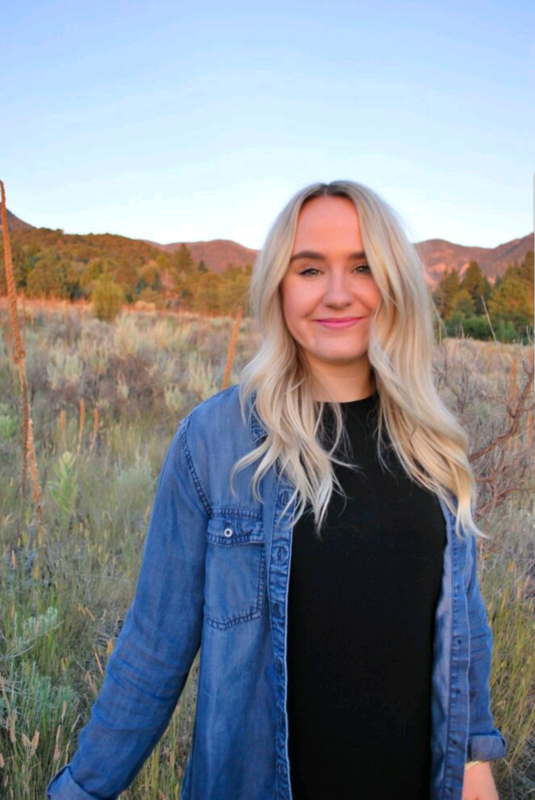 “I created this event with the sole purpose of advocating, educating, elevating and celebrating the women in our community that show up for our community every day,” Le La Cheur told St. George News. While she said the St. George Women’s March focuses on celebrating women’s achievements, for some it is a protest. The march, which will take place noon Saturday at the Vernon Worthen Park, will feature prominent Southern Utah speakers, such as Hildale City Mayor Donia Jessop; Tasha Toy, assistant vice president for campus diversity at Dixie State University; Shirlee Draper, director of operations at Cherish Families; Marlee Kanosh, of Paiute Nation in Cedar City, Renee Renick, a health coach; and Aerial Turner, of Intermountain Healthcare. Jessop, who became the first mayor of Hildale to be a woman and a nonmember of the Fundamentalist Church of Jesus Christ of Latter-Day Saints, will be the keynote speaker. Musician Amanda Barrick will also play a 20-minute set. Looking toward the future of women, Le La Cheur said she hopes more women will come forward and take part in politics. “In 2020, hopefully more women will come to vote, run for office and support candidates that have women’s issues on their agenda,” she said. What: St. George Women’s March. When: Saturday, Jan. 19, at noon. Where: Vernon Worthen Park, 300 S. 400 East, St. George.